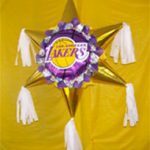 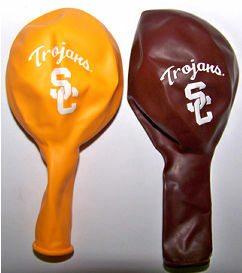 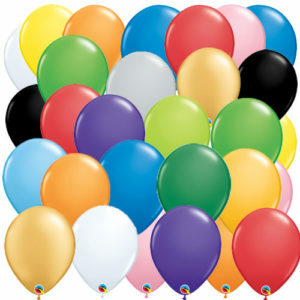 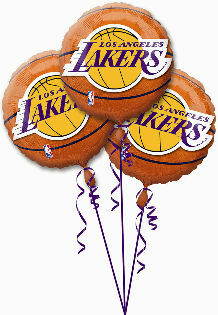 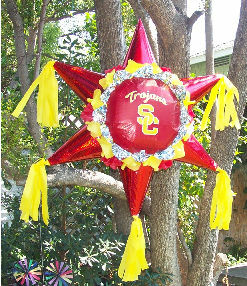 Lakers 18″ Foil Basketball Balloons. 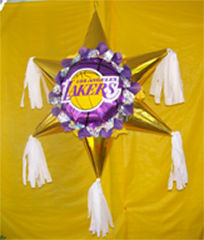 Lakers logo both sides of balloon. 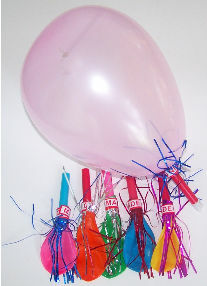 Fill with helium or natural air.